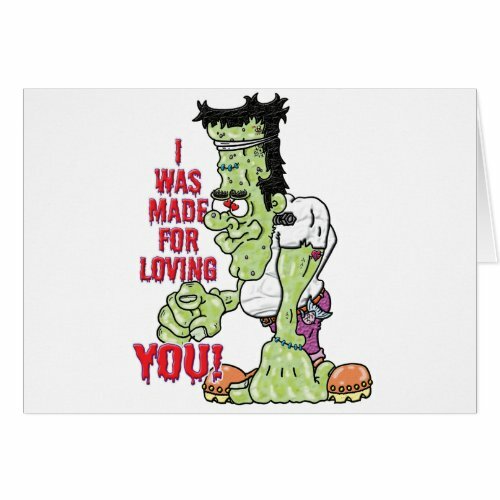 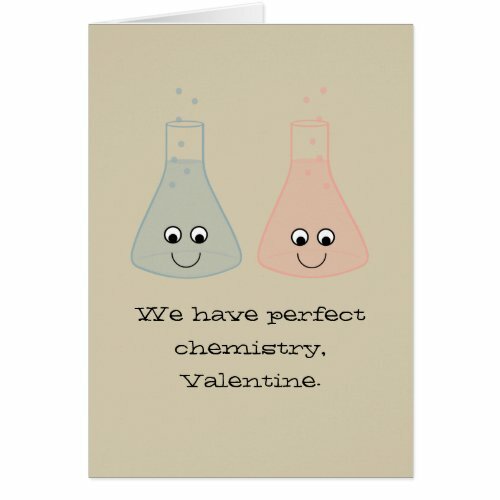 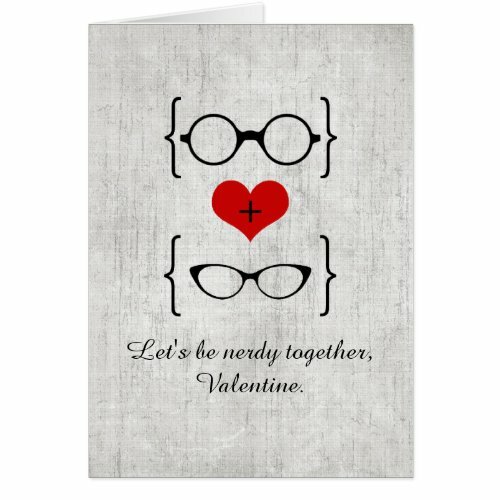 If you love a geek then you will adore this selection of geeky Valentine’s day cards. 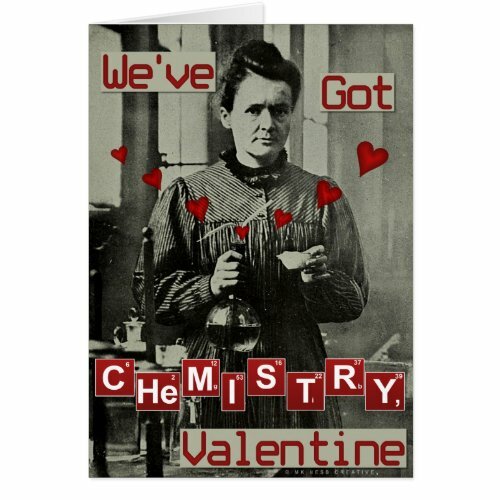 There are so many different types of geeks from Lego Geeks to WoW Geeks, Math Geeks to Chemistry Geeks and that barely scratches the surface. 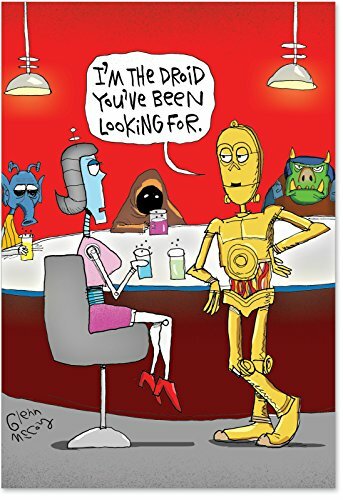 Of course if you’d rather have official Star Wars Valentine’s Day cards there are some great ones available on Amazon, then again there’s always eBay for some collectible Valentine’s Day cards that they are bound to love. 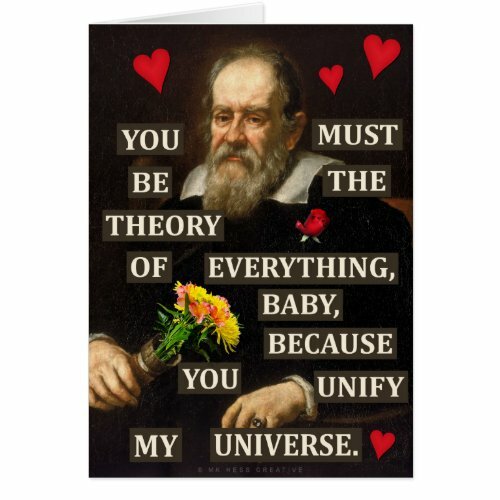 Of course although this might be a Star Trek card it might not quite convey what you’d like it to which is when you might see if you can get a Star Trek greeting card that doesn’t mention birthday or Christmas and add your own message into it, again there’s often a selection available at Amazon for you to check out. 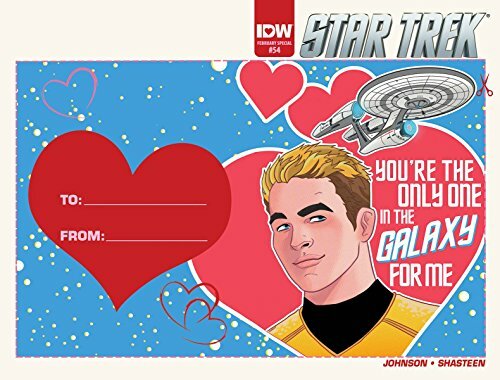 Alternatively you could make your own Valentines Day card using Star Trek images, these can mean so much more because of the thought that has gone into them. 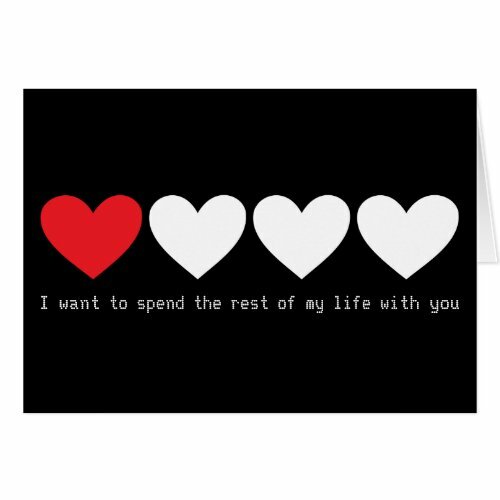 Of course if your Valentine loves something like Game of Thrones or WoW then it gets hard to find any Valentine’s Day cards available which is when you could look at making their day very special with their very own handmade Valentine’s Day Card. 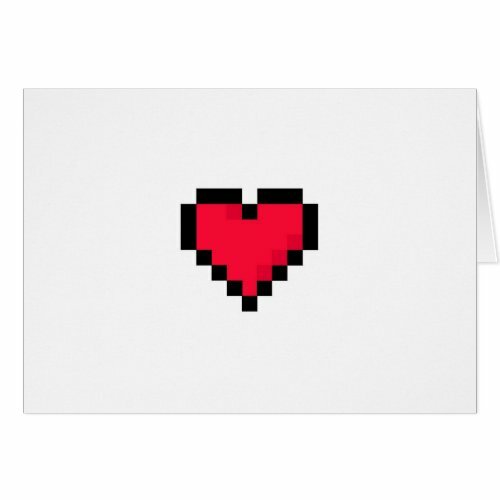 An example for a Game of Thrones Valentine’s Day card is to draw (if you can) or download images of the house insignias. 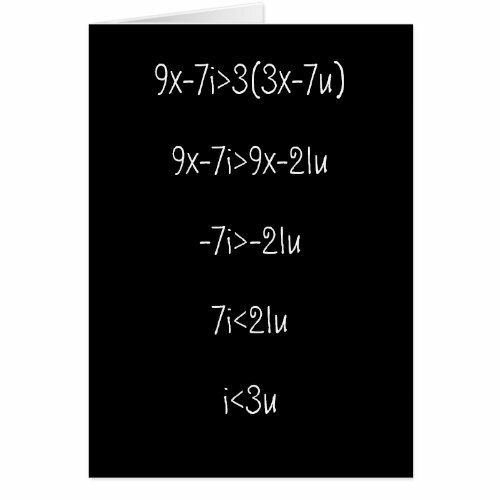 Print them out and glue onto a blank card, writing a message on the inside – here’s a quick design to give you an idea. 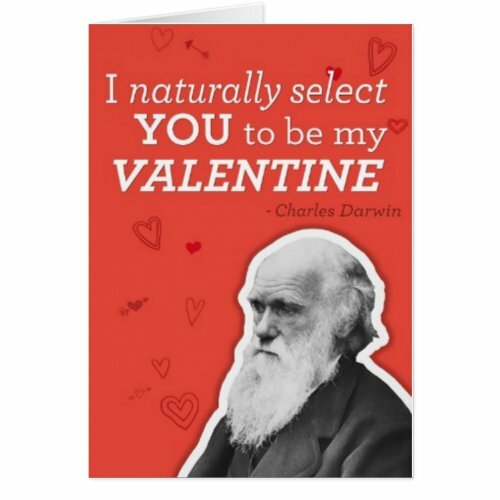 I think when it comes to a lot of ‘geeky fandom’ enterprises they don’t cater for Valentine’s Day very well which is when you need to resort to the above or use blank greeting cards instead, I have found some cool Doctor Who greeting cards on ebay on several occasions which would convert well to Valentines, although the selection is always changing as you can see below ……..
Now that you have the card sorted for Valentines, don’t forget the gift!